Hi! Sign in to let us know how Pizza Ranch was? Kristie C. Apr 15 . We love their pizza and sides. 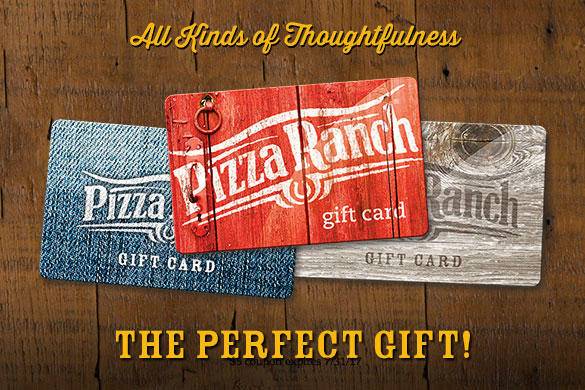 They offer a really good buffet, but we like their Pizza Ranch Packs. Lots of food and we always bring some home. We usually bring the cactus bread home with us. Jennifer U. Apr 01 . 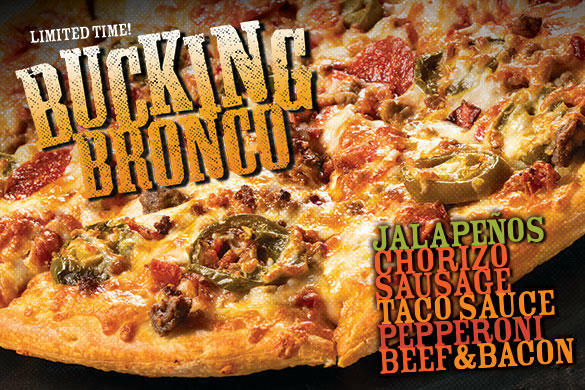 The Pizza Ranch has some great pizza! Their buffet is the way to go. They will even make a specialty pizza for you, bring it to your table and then put the remainder on the buffet for others to enjoy. I didn't know what to expect when I stopped by the Pizza Ranch. The service was great as was the selection. Other than over-eating, the experience was great. 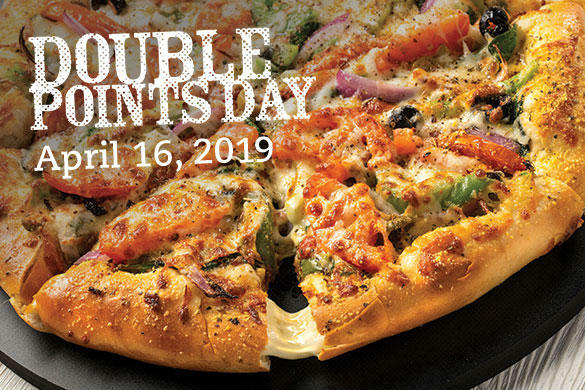 Join us for the best pizza in town! 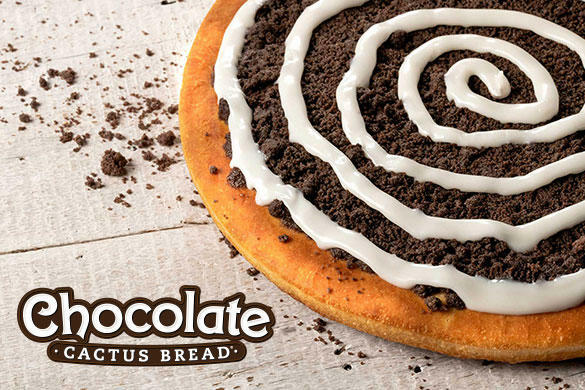 Enjoy Pizza Ranch’s buffet, pizza, chicken, salads, and fixin’s to satisfy everyone’s taste—including Cactus Bread®. Check out our American West restaurant or have legendary favorite dishes delivered to you. Ask about catering for your next event, and check out our community room that seats up to 75 people! Just outside St. Cloud, our location is not far from St. Cloud State University and nearby many parks and shopping options. Help us give back to the community and fundraise for local causes with Community Impact events, where a portion of proceeds donated to your charity of choice! 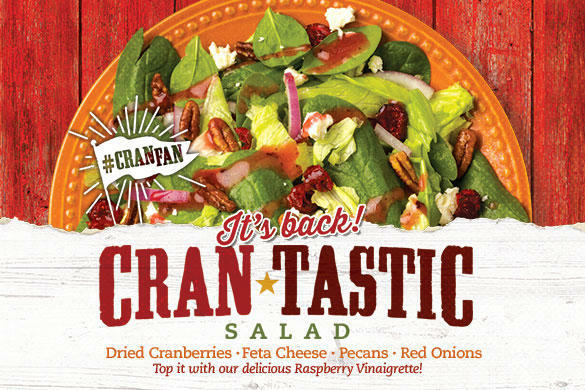 If you've been to or used Pizza Ranch, leave a review.